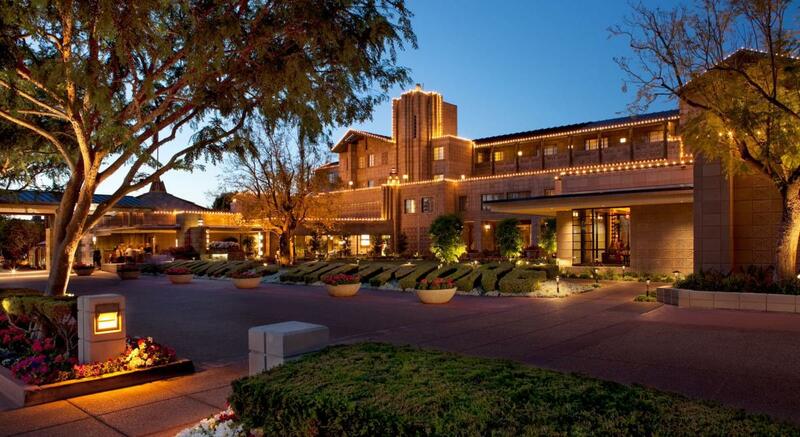 Please note: The Arizona Biltmore is sold out on the night of Wednesday, February 20th. There is still availability on the room block for the nights of February 21st - 24th. AST has secured a limited number of rooms at a special reduced room rate of $349 plus taxes and fees*, for single or double occupancy. This special discounted rate ends on February 1st, 2019. Room and rate availability are not guaranteed and the AST block may sell out before this date. *In addition to the $349 room rate, there will be a portorage and room attendant fee added to the individual guest room folio, the resort fee ($28 per day) has been waived. Additionally, the following service charges will also be posted to the Individual Guest Room: an $12 per person porterage (including check-in and check-out) and a $3 per room, per day room attendant fee. Reservations through the special AST housing reservation site are recommended to ensure you receive the AST discounted room rate. The discounted room rate is not available through travel websites or agents. The AST Room Block at the Embassy Suites has closed, however, there is still room availability at the hotel. AST has secured a limited number of rooms at a special reduced room rate of $259 plus taxes and fees, for single or double occupancy. This special discounted rate ends on January 23, 2019. Room and rate availability are not guaranteed and the AST block may sell out before this date. *There will be an additional $10.00 per person charge for triple or quad occupancy. CAUTION - DO NOT BOOK A HOTEL ROOM FROM ANYONE WHO CALLS YOU OR EMAILS YOU. Often times meetings are subject to illegal housing hijacking - this is a practice where either legitimate or illegitimate entities sell hotel rooms to meeting attendees. AST has not contracted with any company to organize or book hotel rooms. Do not book with anyone other than through THIS AST CEoT website or by calling the Biltmore directly.